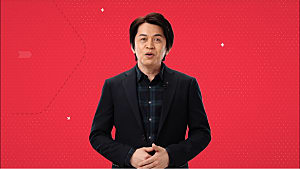 Today's Nintendo Direct is now over, but some of us just like to have the condensed version. As such, this article will only cover new reveals, announcements, and must-knows. Ready? Then let's get started! 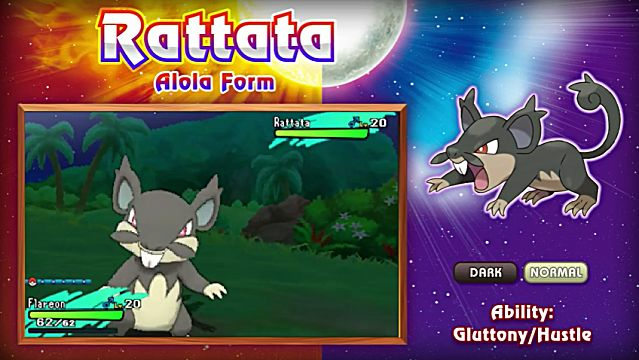 That's right, Rattata is getting an Alolan form - which I totally predicted down to the lore by the way! It's typing is Dark and Normal, and its abilities are Gluttony (which causes it to eat held items early), and Hustle (which trades 20 points of accuracy for 50% extra attack stat). According to the Nintendo Direct, Yungoos were sent to hunt the Rattata that were an invasive species in Alola. The Rattata then adapted to this new typing so that they could function better at night. 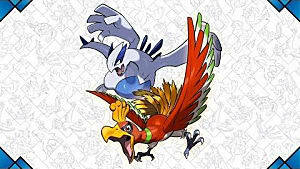 This helped them survive since the Yungoos did not hunt at night. 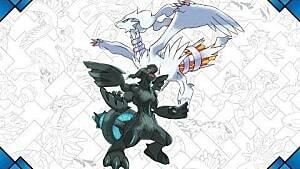 Another announcement that took the stage was new Pokemon-specific Z-Moves. 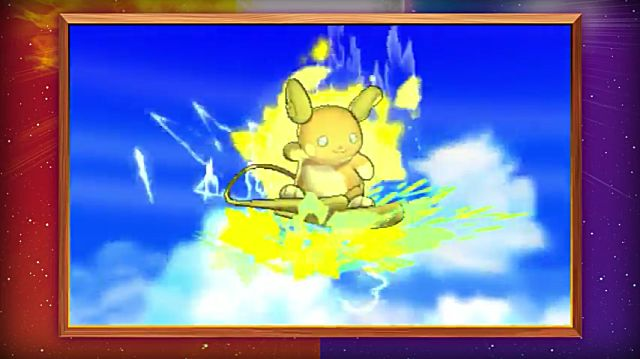 One of these is an electric-based Z-Move for Alolan Raichu called "Stoked Sparksurfer". This move has Raichu surfs along electric waves for a truly tubular finishing blow. 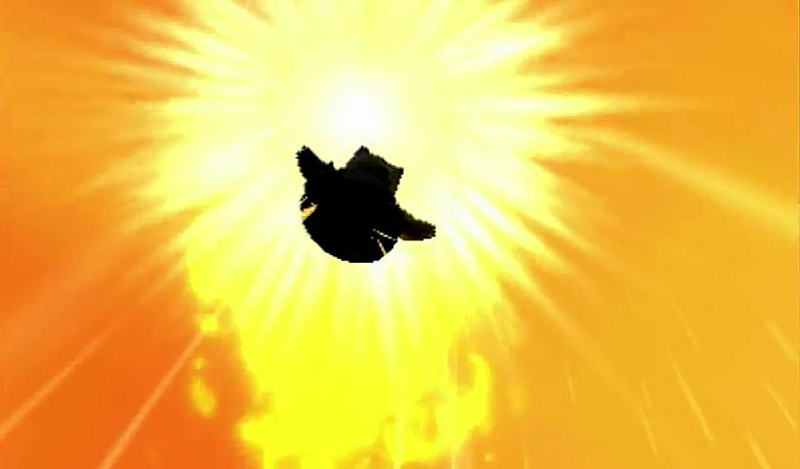 Snorlax's aptly named "Pulverizing Pancake" is another unique Z-Move in which the typically lazy Snorlax sprints toward its opponent, leaps into the air, and comes crashing down upon them! 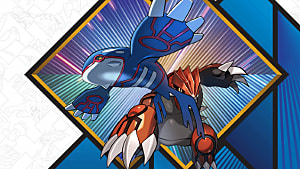 Players who pick up Pokemon Sun and Moon early will also be treated to a free Munchlax and Snorlium-Z for a limited time. 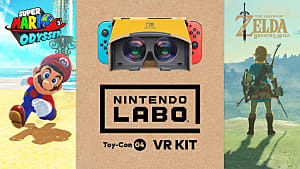 This way they can be sure to test out the new Z-Move for themselves. The Phantom Hourglass and Spirit Tracks DLC for Hyrule Warriors Legends is now available for those with either the Wii U or 3DS versions of Hyrule Warriors. 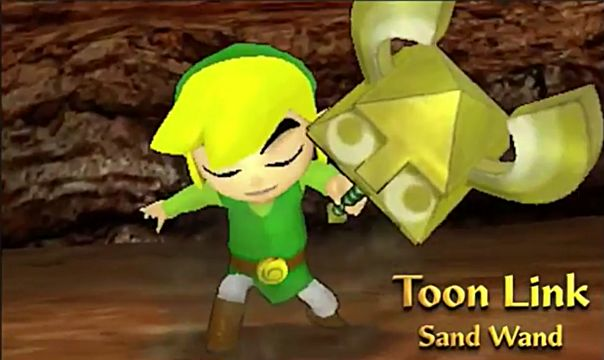 Showcased in this new DLC pack is the Sand Wand weapon for Toon Link (above) and the new playable character: Toon Zelda (below). 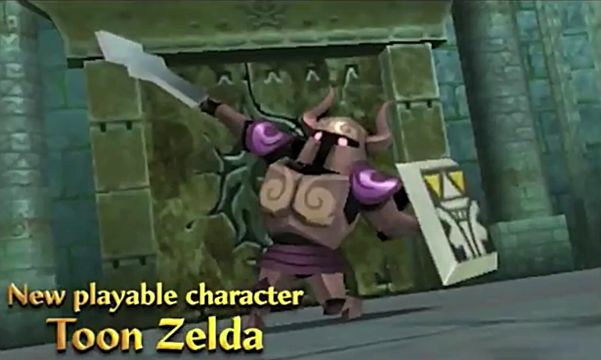 While it certainly does not look like Toon Zelda, this incarnation in particular hails from Spirit Tracks where Zelda was displaced from her body and became a spirit. She helped Link during his adventure in Spirit Tracks by possessing the body of a Phantom, providing a strong physical attacker and impregnable wall of armor. According to the Nintendo 3DS Direct, two ports of Wii U titles will be coming to the Nintendo 3DS, as well as several newly announced titles. Tank Troopers is an upcoming 3DS eShop exclusive that revolves around - you guessed it - fighting with tanks. 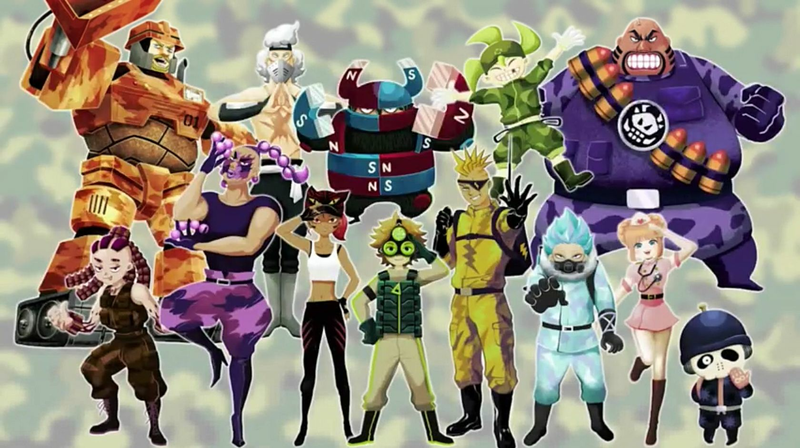 Coming out this winter, Tank Troopers will support up to 6 players in cartoonish battles involving unique tank drivers and their special abilities. These abilities range from electric attacks, ice cannons, and even paintballs to block your opponent's view. 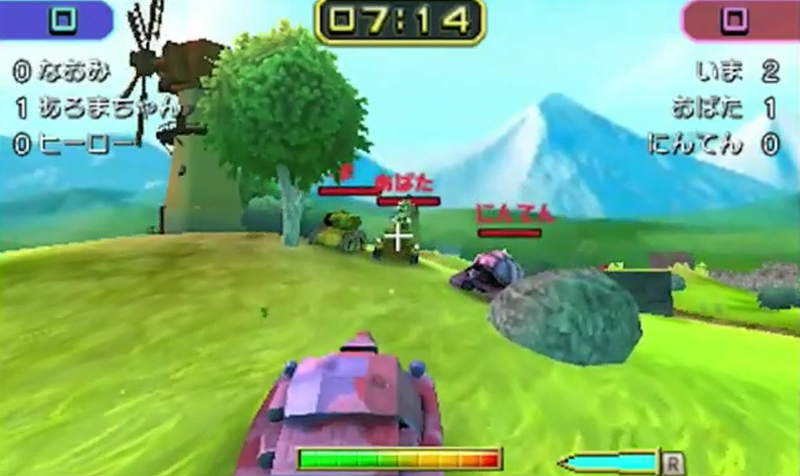 Tank Troopers supports both single player, local multiplayer, and download play modes. There are plenty of other game modes as well. The game is expected to be released this winter season. 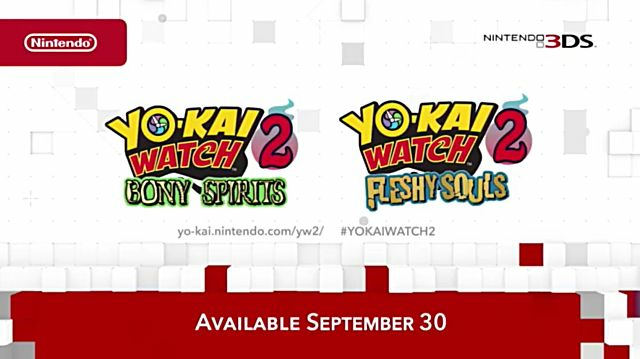 Back by popular demand, Yo-Kai Watch's sequel will be shipped once again to international shores. 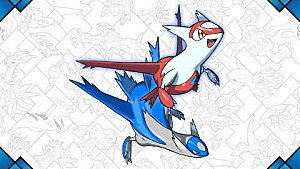 Considered to be a rival against long-time monster taming franchise, Pokemon, Yo-Kai Watch 2 will be getting even closer to Pokemon in similarities as it takes on the multi-version format. This time players will be picking which side they want to be on depending on the version they choose. Unique to this game in the series is the ability to trade Yo-Kai Medals between the games. There are certain Yo-Kai that are specific to each game, so players will have to consider which exclusives they would like to have in their own teams. The game is expected to launch on September 30th, 2016. Do you love Mario sports titles? Well then look no further than Mario Sports Superstars coming to the Nintendo 3DS. 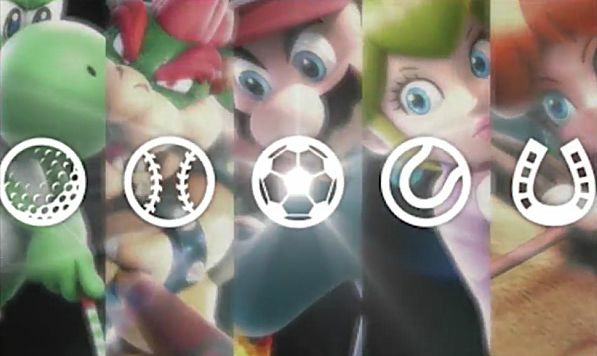 Mario Sports Superstars will feature 5 different sports, including: tennis, soccer, golf, horse racing, and baseball. There isn't much information out on this title yet, but the footage so far seems to show that some features from Super Mario Sluggers seems to be here such as the fiery hit Bowser makes. This game is expected to arrive in the spring of 2017. There's a new Pikmin game coming out, and this time it's on the 3DS! 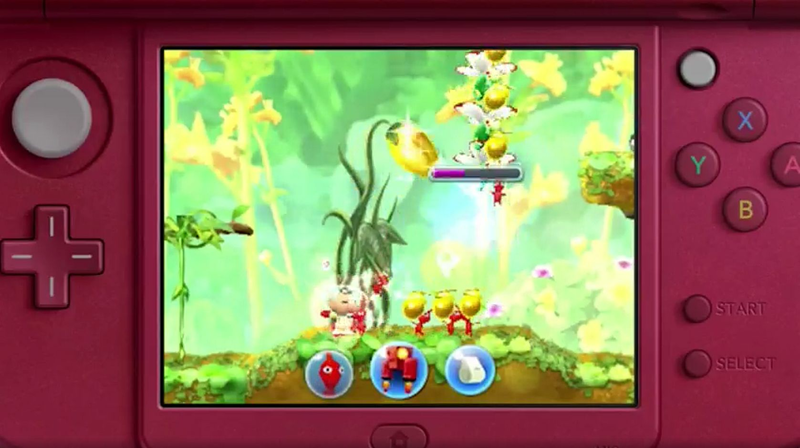 The game plays in a different way from previous titles as it will use the touchpad to throw Pikmin, and the game will focus on a more action-oriented style. We don't know much else about the game. What we do know is that we will play once more as Olimar instead of the various companions and characters that have appeared in the sequels. The popular Super Mario Maker game for the Wii U will be coming to the 3DS on December 2nd, 2016. All of the Super Mario Maker features (sans Amiibo compatibility) will be brought over to the 3DS handheld, as well as several new features. 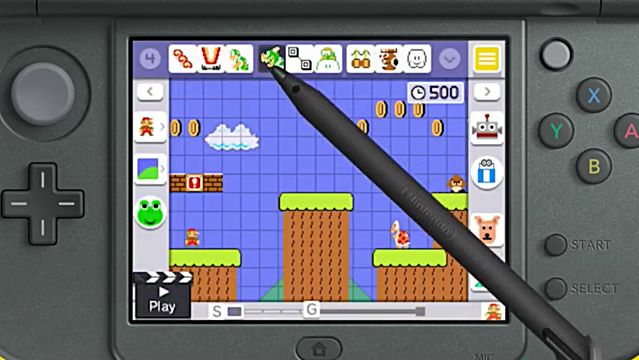 Unlike the Wii U version, the 3DS version of Super Mario Maker will feature local wireless transfer of stages, as well as the ability to use streetpass to pick up stages from other players. 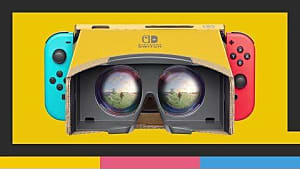 Super Mario Maker 3DS will also be compatible with Wii U levels, so players can rest assured that they can play their favorite creator's levels even on the handheld device. Another great Wii U title, Yoshi's Wooly World will be ported to the 3DS in 2017. 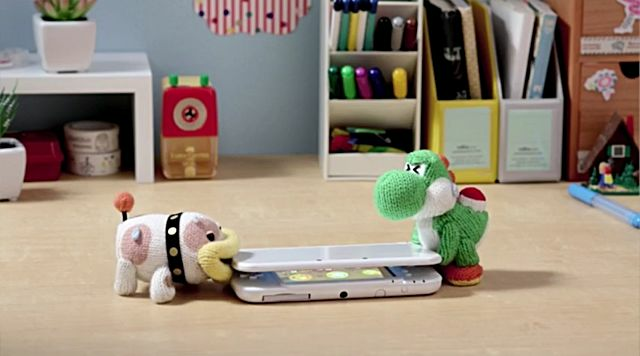 The port of Yoshi's Wooly World will also include several new features such as the Poochy Pups. Functioning much like Yarn Eggs, the Poochy Pups will give you clues to hidden areas and items when not in use. They also can return to Yoshi - unlike regular Yarn Eggs - which doubles their usefulness. Yarn Yoshi and Poochy will also return for several animated shorts involving the crocheted pals. 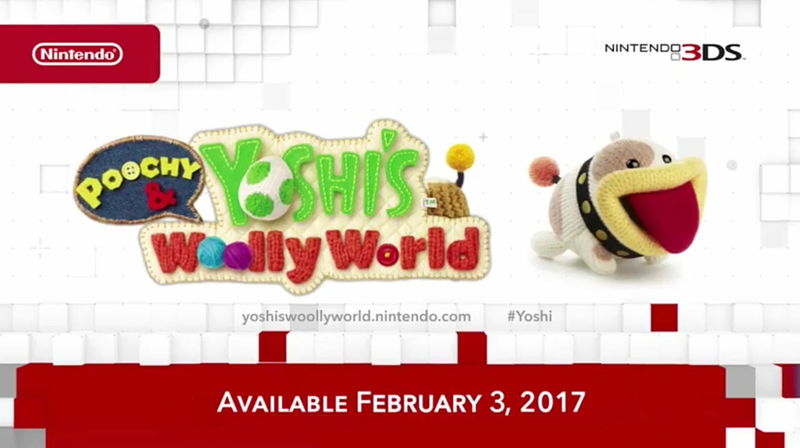 For those looking to collect, a new Yarn Poochy Amiibo will also be released alongside Yoshi's Wooly World 3DS on February 3rd, 2017. 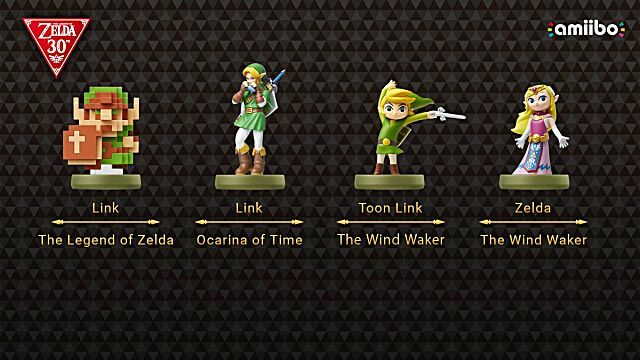 While we have yet to hear anything about the Bayonetta, Corrin, or the other Super Smash Bros. series Amiibo that are currently missing in action, Nintendo has now released a new series of Legend of Zelda Amiibo. This series contains a pixelated Link from the NES title, Ocarina of Time's the Hero of Time, Windwaker's the Hero of Winds, and lastly Toon Zelda. These Amiibo will be released on December 2nd, and will surely be the bane of any holiday shopper. Nintendo also announced that they will be releasing a new artwork book for The Legend of Zelda. 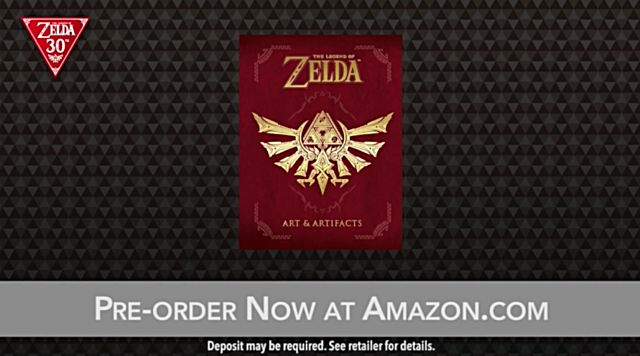 This book known as Art and Artifacts will contain various pieces of artwork and concepts from over 30 years of The Legend of Zelda history. The book will be published by Amazon, and can be preordered on Amazon. 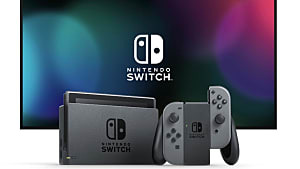 This comes just after The Legend of Zelda: Skyward Sword - which marked the series' 25th anniversary was announced for the Nintendo eShop on the Wii U's Virtual Console. 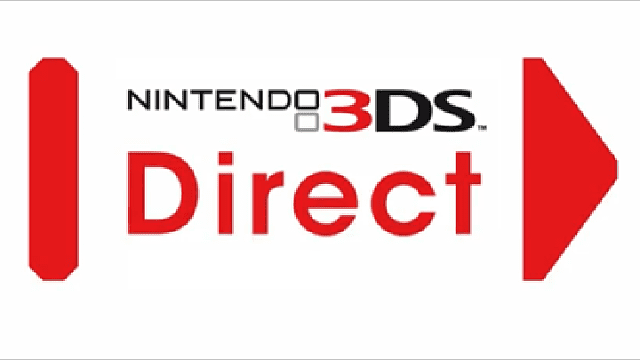 So tell us: what do you guys think about the latest Nintendo Direct? Are you looking forward to any of these titles? Are you disappointed overall? Discuss in the comments section below!